Our team focuses on « extreme design », that is design that redefines its traditional limits and explores new territories and unconventional practices and collaborations in: science, society, politics, and art. Find more on our team, or more on our projects. We build a semiotic model of design as a “meaning making” process that studies the rationale of design through a diversity of situations of conception to elucidate methods and concepts. We study new design practices such as critical design, ludic design, speculative design and more generally all forms of exploratory design and generative practices in society. • Why is the design of infrastructures political? • How does design produce the future? • How could design artefacts articulate a debate? • What is the relation between design and playfulness? • Can design support specific emotions? • How unconventional practices such as hacking, or trolls, redefine political participation? 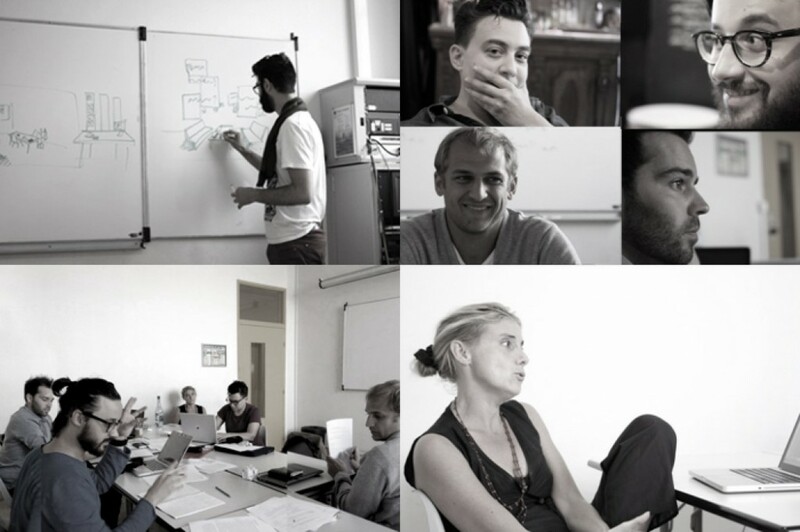 The Codesignlab was founded in 2003 by Annie Gentès. It is part of the department of social and economic sciences of Telecom ParisTech and belongs to the Interdisciplinary Institute of Innovation (i3), http://www.i-3.fr/. The Codesign Lab has been involved in 16 research projects spanning over distributed Networks, virtual intelligent agents, cultural heritage and crowdsourcing, pervasive computing and game design. It works within Industrial contracts, public research contracts, European programs. Electronic and computer scientists speak of co-design when they want to describe the way hardware anticipates software and software adapts to hardware, both evolving towards a better integration. 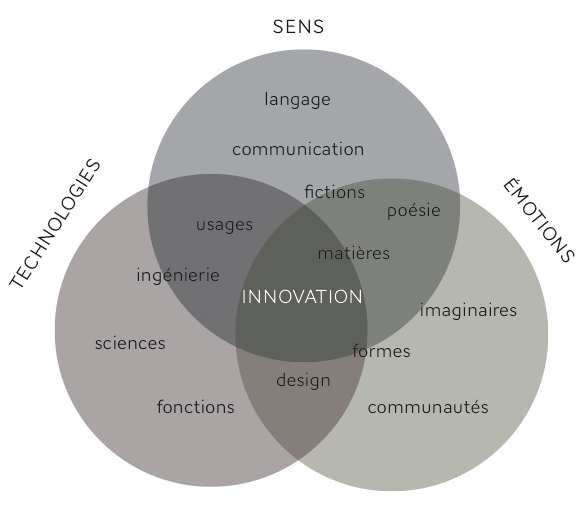 Introduced by Isabelle Demeure and Annie Gentes, this concept of CoDesign research spans over the different layers of integrations including social and cultural facets of these new media. Our research is based on several disciplines: communication & information sciences, semiotics & design research, philosophy, sociology of science & technology and human computer interface. We want to analyze design practices and productions. In particular, we develop and test new man-machine interactive systems to better understand meaning making in design and engineering.